Head’s Kore 93, which the brand had tested in our All Mountain Category last season (where it did very well), is actually better served in the Frontside category. The ski is a revelation of lightweight Carving performance. 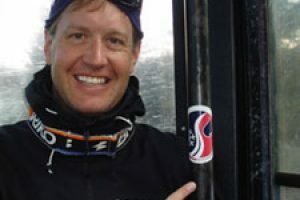 A topsheet free ski, thanks to a weight-trimming construction technique that include laminates of Graphene, Koroyd, and something Head has named “topsheet free construction,” which eliminates the traditional plastic topsheet for a simple, stripped-down look. The ski garnered high scores for its ease of initiation and Carving skills, its top of the line Stability, and its excellent grip. 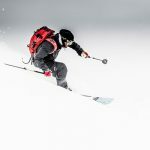 The Kore 93 is not the best floater, and features more dampness than energy and pop, but it is still well designed to ski the entire mountain, and is so ethereally calm and light underfoot, that you’ll want to ski it from first to last lift. The Kore 93 is a great pick for anyone rocking a season pass. 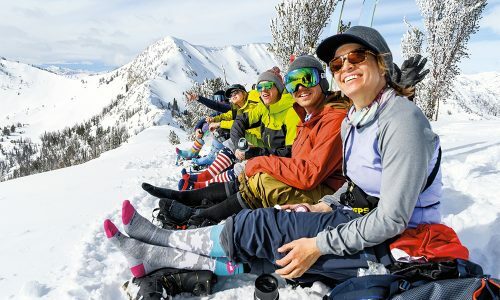 Head’s Kore 93, the thinnest of the brand’s Kore line, which was introduced last season, aims to be one of the lightest skis in the category by utilizing unique, weight-shaving materials such as Graphene, Koroyd and Head’s “topsheet free construction,” which eliminates the traditional plastic topsheet. It also features carbon fiber construction and Karuba woodcore for power and dampness, along with Head’s TNT Rocker, with moderate rise in the tail and more pronounced rise in the tip. 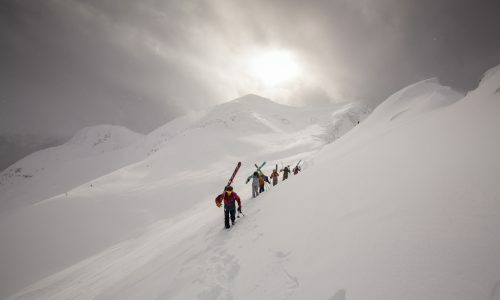 The Kore has a very unique, stealthy look, like some sort of secret skunkworks helicopter or phantom jet, which the ski matches with its easy-to-access, high-end performance. 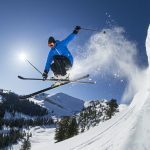 With “Excellent” ratings across the board, and one pick for “Favorite,” the Kore 93 got its highest reviews for how quickly and smoothly it sinks into a turn, how well the ski holds an edge, its supremely smooth Stability, and its excellent grip. The lightweight feel and propensity to stick short to mid-radius turn – even at slower speeds – also resulted in above average marks for Responsiveness. 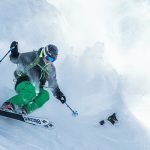 The Head Kore 93 earned top marks for its Overall classification, including several 10s (out of 10), 8s, and one 6 from a tester who wanted “more sidecut,” and “a beefier tip.” The majority of our testers remarked how stable the ski is, how easy it is to initiate a turn, and how smooth it felt in a carve, with hold and performance that is remarkably easy to access. Floatation was not the Kore 93’s strongest suit, but the early rise rocker meant that even the longer skis we tested were still maneuverable and easy to steer in on and off-piste conditions, although the predominant damp feel of the ski still makes it feel like more a pure carving ski in some conditions (i.e., softer snow and powder) where it might have benefitted from some more energy and pop. 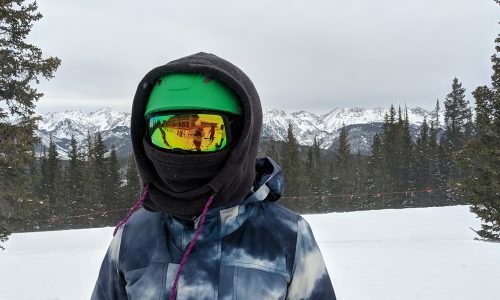 Stability is also one of the Kore 93’s top assets, as long as you don’t try to ramp it up to kind of high speeds that a ski like the Blizzard Brahma demands when you ski it. 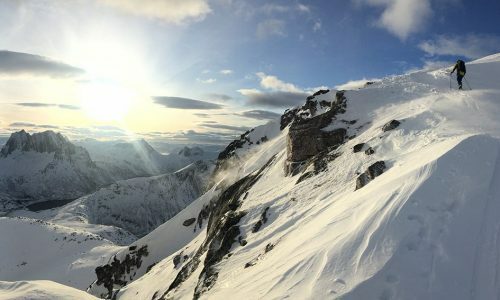 The damp feel is especially reassuring the moment you get over the surprise that a high performance ski can be this good at such a lightweight. 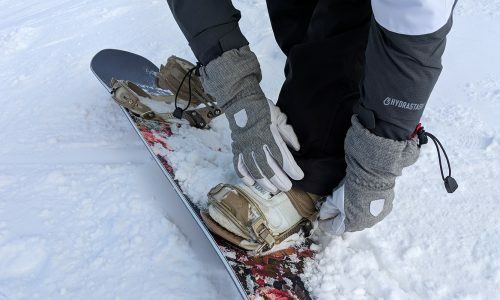 Some testers suggested it might prefer a lighter, foot-steerers touch, especially on steeper terrain, but the majority spent plenty of time laying down strong medium-radius arcs and got a consistent level of stability no matter how hard they pushed it. The way the Kore 93 holds an edge, reliably, confidently, with such a serene sense of control, puts it near the top of the Carving classification. 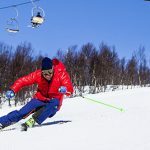 This ski also provides a bit more of a true all terrain feel, promising skiers the chance to keep finding new pleasures and abilities to arc effortless turns the more they ski it. The effectiveness of the tip rocker, the lightweight maneuverability, and the wonderfully smooth flex of the Kore 93 make it so easy to initiate, while the super Edge-hold grabs onto every turn you make. We found the ski prefers short to medium radius turns, but can also be pushed into longer turns without much effort because of its great balance.